In a recent CPHR Alberta webinar, "Workplace Impairment Risk Management", we addressed barriers to managing impairment risk in the workplace. A different approach was explored to manage impairment risk in the workplace. Causation factors of impairment risk which create impairment risk in the workplace were reviewed. 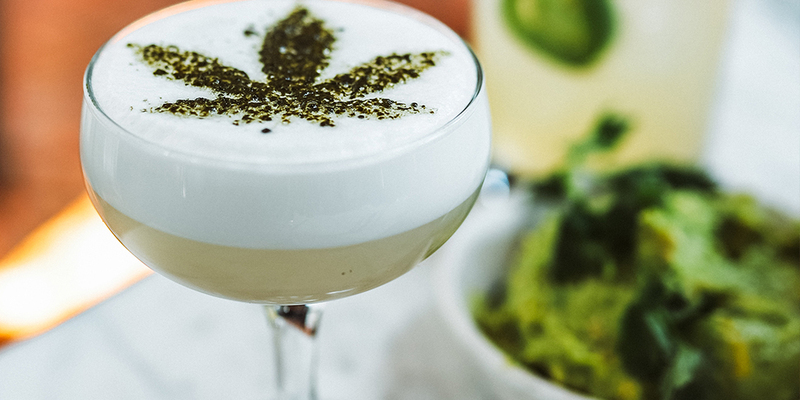 The focus on drugs & alcohol, especially the current spotlight on cannabis is creating a high degree of risk for organizations who do not consider all causation factors for impairment. The traditional perspective of identifying impairment risk in the workplace, needs to be challenged to validate the full spectrum of risk, which extends beyond drugs and alcohol to include fatigue and illness. The poll question asking whether represented organizations address the full spectrum of impairment in their policy framework, verified 79% of participants do not address impairment factors beyond drugs and alcohol. This is consistent with my work with organizations. Organizations are reminded that the identification and control of all hazards in the workplace is required by legislation and that needs to include all forms of impairment. I offered my concern that impairment due to fatigue surpasses the risk from drugs & alcohol to constitute the greatest risk for organizations. The webinar also explored how organizations equip frontline leaders to address “in the moment” situations where they suspect or know impairment is occurring in the workplace. Leaders need to be engaged in a way that is meaningful to them, with regard to being comfortable intervening in situations of impairment risk in their work environment. Rather than providing content based on the organization’s perception of need, the training model should focus on facilitating conversations with frontline leaders based on their experience and specific needs for support from the organization. Another topic explored in the webinar was training employees in impairment risk management in the workplace. Traditionally organizations only provide training to senior middle manager and frontline leaders. Unfortunately, this practice excludes a very important stakeholder in the management of impairment risk in the workplace. Organizations share the drug and alcohol policy with employees and may ask for written acknowledgment that they have reviewed it, however this is not adequate to actively engage employees in an acceptable accountability standard related to fitness to work. Employees need to understand how impairment risk is managed in their workplace with a highlight on their role and responsibilities in regard to ensuring their fitness to work. A poll question in the webinar indicated 82% of participants do not provide training to frontline employees in the management of impairment risk in the workplace. Inviting all stakeholders to the conversations is more conducive to sustainable risk management outcomes than the directive approaches currently being utilized in industry. The webinar did not have enough time to address questions such as addressing non-culpable impairment in the workplace. An example is an employee who is the father of young children working in a safety sensitive position and suffering from severe fatigue related to lack of sleep. This situation definitely constitutes a hazard in the workplace and requires immediate action on behalf of the organization. The approach should be proactive and reinforce reporting the risk of impairment is safe to do in the workplace. The most appropriate action in this scenario is for the organization to address the impairment risk and meet with the employee and mutually agree on an action plan for him to implement in order to ensure he addresses his impairment risk. This may include the removal of the employee from the safety sensitive position for a period of time so he can implement an action plan and obtain clearance to verify his fitness for work before returning to his own position. Changing the language, policy framework and the training approach can position an organization to adequately address impairment risk management in the workplace. Shelly Bischoff is the Founder and Director of Ptolemy & Associates in 2003 and together with her Associates, provide service to organizations across Canada in aviation, manufacturing, fire, police mining, healthcare, air transportation, oil and gas, education and municipal government industries. She was an instructor and curriculum developer with the University of New Brunswick in the online Occupational and Health and Safety certificate and diploma programs and the Occupational Health Nursing certificate program at the post-secondary level for six years. Shelly is an active volunteer in numerous executive and committee roles including her recent appointment to the City of Calgary Advisory Committee on Accessibility.